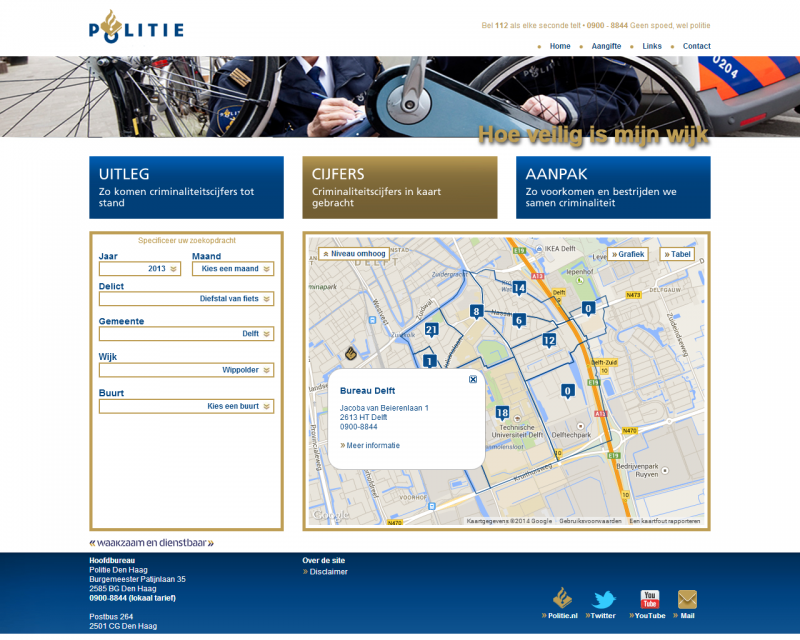 First Element has built a website on criminal behaviour for the Regional Police of The Hague. The purpose of this site was to inform the citizens on the crime and safety in the neighborhoods and town. The project was a success from the start and the application is currently used by journalists, real estate agents, policy makers and citizens. First Element has developed the geographical component. 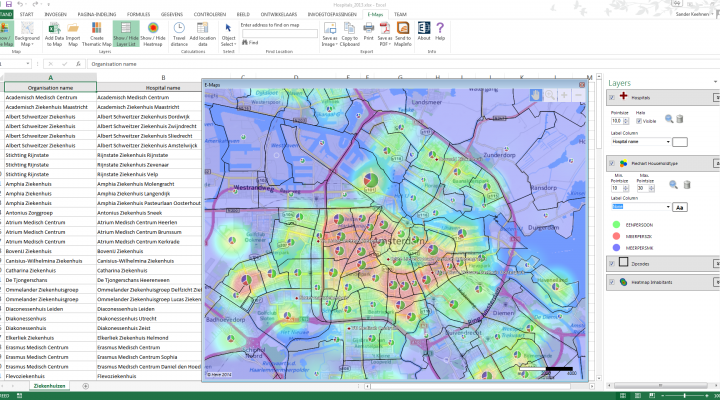 The data, originating from the Police data system BVH, is published and presented on a Google map. 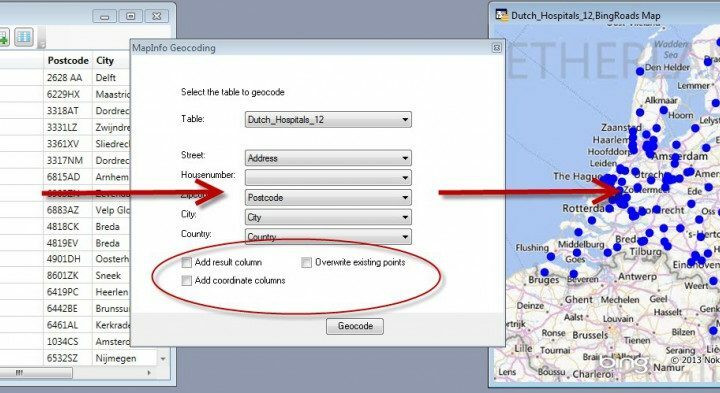 De map is interactive and can be quickly used to search for data in a certain area or neighborhood. The technology behind this solution can be re-used for every police region or other organisations.